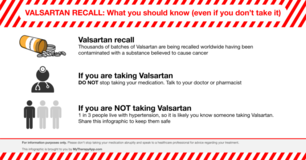 VALSARTAN RECALL: What you should know even if you don't take it! Hypertensive and heart medication containing valsartan has been recalled around the globe, having been contaminated with a substance believed to cause cancer. 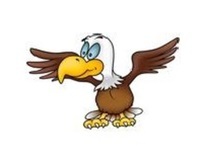 One of the most important aspects of this recall is that those taking valsartan understand that they should not stop their treatment before seeing a medical professional. Teeswide Safeguarding Adults Board Delivers Prevention Conference The Teeswide Safeguarding Adults Board is a multi-agency partnership responsible for protecting and promoting an adult’s right to live an independent life in safety, free from abuse and neglect in the Boroughs of Hartlepool, Middlesbrough, Redcar & Cleveland and Stockton-on-Tees.